The lyrics above describes the attitude and the atmosphere created by ViewBug team. ViewBug is a pretty young online photo sharing community in comparison to monsters like Flickr. The service strives to unite photographers from both camps: those who treat camera as a hobby and those who shoot professional pictures. On the one hand, amateurs need guidance, tips on how to shoot photos, resources to learn photography online and a chance to demonstrate their creativity and skills. And ViewBug completes the task successfully. As soon as you register a free account, you get access to photographers’ groups, see a wall of best photos, participate in discussions, vote for favorite images and, of course, take part in numerous contests. ViewBug provides you with all the necessary tools for it: you can upload your photos, sell them online, and create online photo portfolio. The great benefit of ViewBug is a warm friendly community, so you will feel relaxed even if you lack experience. a custom online store and much more. Moreover, ViewBug boosts communication and your teaching skills. It allows you to share your knowledge with new generations of photographers. 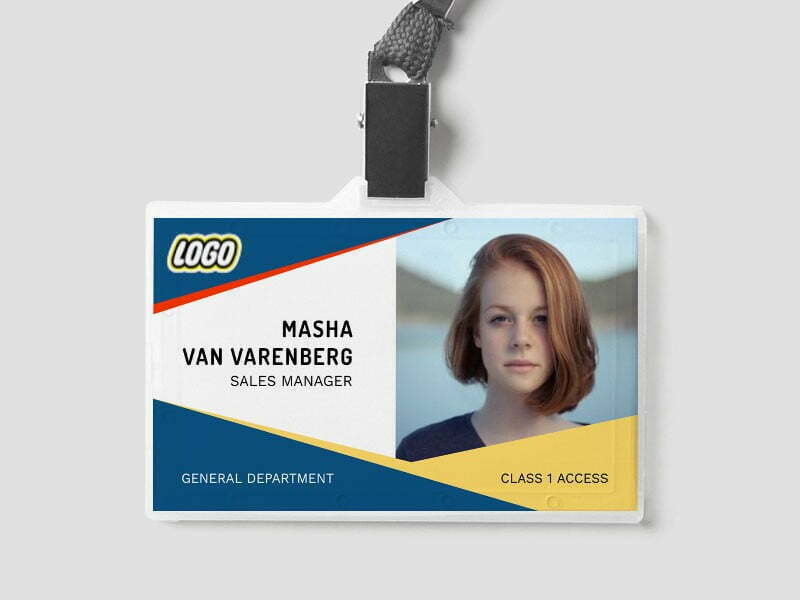 Plus, you can emphasize your status of a professional with personalized discussion groups where members can educate each other, evaluate pictures and select best works. Another thing that plays an important role is photo contests. ViewBug is always on top of Google search results if you are looking for digital picture contests. Contests take place almost twice a week. By 2012 the total rewards paid to photographers have reached $50 000. Every ViewBug photo contest attracts over 2000 photo submissions. The contests at ViewBug are easy to join and you will maintain copyright on your works. 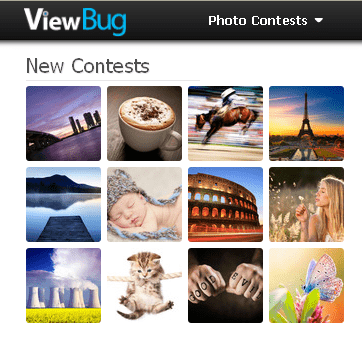 Thus, many photographers prefer ViewBug to other online contest providers. That’s why if you need extra bonuses like fame, respect or additional revenue - don’t hesitate and take advantage of ViewBug contests. If you seek more knowledge – visit ViewBug too. If you are ready to share your experience, become a tutor at ViewBug. Maybe thanks to your contribution in community development and education, there will be more cool photos on the web.